We spent part of half-term in Cornwall (read my review of the Bedruthan Hotel here), I make no secret of the fact that I fell pretty much in love with the area. The space! The scenery! Feeling far from the madding crowd. 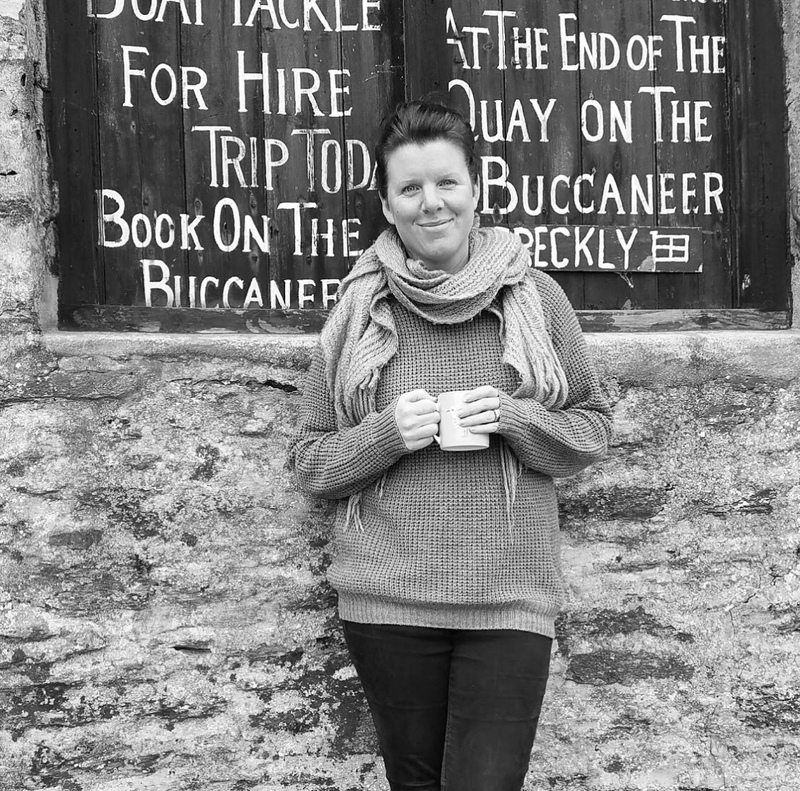 • I moved to Cornwall from Essex with my family when I was 8 years old and never looked back. • We moved to a very old detached cottage up a tiny lane and I spent the next 10 years in wellies. • Sometimes I wonder if my childhood is what I remember it to be. In my head it was perfect. Me and brother were given freedom to roam almost immediately and every day seemed like an adventure. • In my head it was sunny every day. My Mum assures me that it wasn’t – Cornwall is very wet! 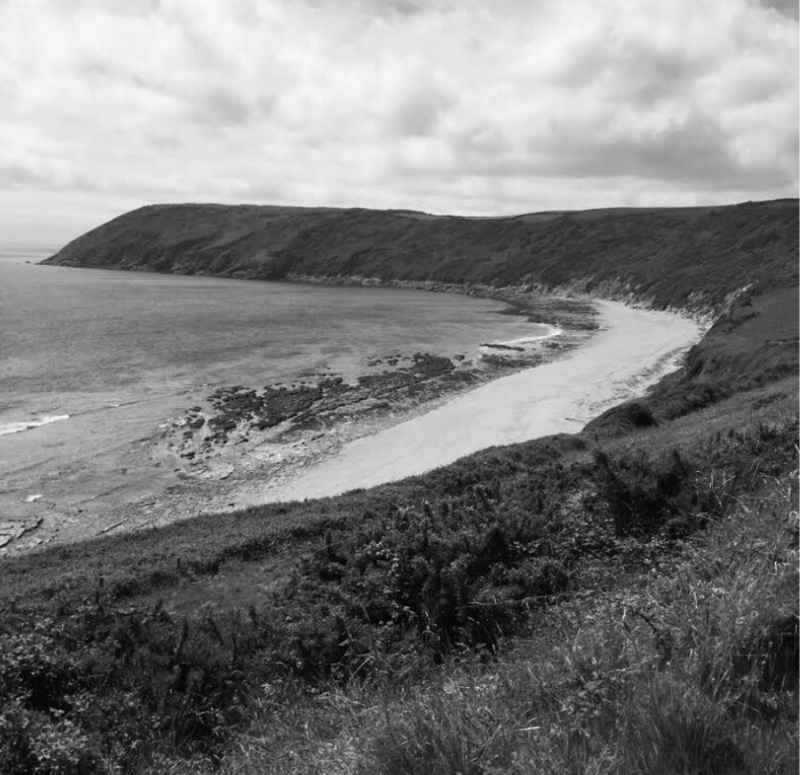 • I’ve never been sure if everyone feels like this about the place where they grew up, but I think Cornwall had a huge effect on who I am as a person. I’m sure I would be very different if I’d grown up somewhere else – not better or worse, just different. • I went to university in Bristol and by that time I’d grown tired of Cornwall. I still loved it, but I needed to get out on my own and I also needed to live in city. • I had this really strong sense that if I didn’t leave Cornwall then, I probably never would. It’s a hard place to leave. • After university I moved back home for a while and spent some time with old friends. One of them was Paul. We went to school together, but he was a couple years above me. We very quickly fell in love and decided to move to London. • We spent 4 years living and working in London. We loved it. It felt so exciting and we rarely went back to Cornwall. My family were no longer living there and lots of friends had moved away. Leaving London, even for a weekend felt like we were missing out on something. • We got married in 2006 and shortly afterwards I got pregnant with my eldest son. Everything changed after Elliot was born. • We were living in Shepherds Bush, in a tiny flat above an internet café. We still loved London, but I started hankering after space and quiet. Things that I hadn’t wanted for a long time. • After I became a Mum, I never really found my people in London. I gave up work to be at home with Elliot. I went to lots of toddler and music groups, but where we lived was right on the outskirts of quite an affluent area. Most of the women at the groups were nanny’s, who already had a group of friends. • When Elliot was 18 months old, I became pregnant with our youngest son. I knew it was time to leave London. Paul was commuting out of town for work and we were paying a premium to be there. It didn’t make sense for us anymore. • I wish we’d been brave enough to move back to Cornwall then. It felt like too big a leap, so we moved to Buckinghamshire. It had lots of the things we were looking for as a family. • Sam was born one month after we moved. It meant that I finally made some Mum friends! Strong, supportive friendships, from women I saw every day, and closeness you only really get from either long friendships or friendships born out of motherhood. • We talked about moving back to Cornwall, lots of times, but there were so many things to consider. Buying a house, work, friends…and we never seemed to both want to make the move at the same time. • I always thought that I’d move home when I had kids. There is something about Cornwall that pulls you back. Lots of people seem to feel it. • The boys were still small, but I kept thinking about my teenage years in Cornwall. I grew up with a sense of space and freedom and I wanted to give my kids the same thing. • 7 years after we moved to Buckinghamshire we were finally ready. Paul was sick of his job, he worked really long hours and it had got to the stage where we were seeing him less and less. • I knew it was now or never. • We went on a mission to spruce the house up and didn’t tell anyone except our parents. Once we had the estate agents round, we felt ready to tell our friends. • Telling close friends that we were moving, was one of the hardest things I’ve done. I was so worried that it would seem like they weren’t enough to keep me there. That their friendship wasn’t as dear to me as mine was to them. • They were wonderful and understood immediately. They put their own feelings aside and were beyond generous in their support during an incredibly emotional and stressful period in our life. • Paul was much more flexible than me. I even started to wonder if I was subconsciously sabotaging the move because I was scared. • We found buyers quite quickly. We still hadn’t found anywhere, and we had to make the decision to either pull out of the sale or move into a rental property in Buckinghamshire. • We decided to sell our house and rent. It was the best thing we could have done. We put a lot of our stuff in storage and downsized, which made the final move much easier. • Renting also forced me to choose a house. I remember that in–between time as a really exciting for all of us. It felt like the beginning of something. • A month after we moved into our rented bungalow, we found a house in Cornwall. It was a boxy 1970’s house. Not what I had pictured in my head. It wasn’t a looker, but it was a great space inside and out and a two-minute walk to beach. • I knew from the first room we viewed that it was for us. • I had pictured driving away from our rented bungalow on moving day a lot. In my mind I would drive down the hill, kids in the back, with the windows open, “Seaside” by the Kooks playing on the stereo. Starting our new life. • The reality was so different! I nearly didn’t fit everything in the car, the kids were stuffed in the back with our two cats and all the bedding and I had an argument with our landlord. I ended up driving away full of stress and rage. • We moved into our house in April last year at the start of the Easter holidays. It was really warm for that time of year and we were all in shorts and t-shirts and on the beach every day. • I look back on the first month of moving to the village and it was a bit like falling in love. My heart felt like it was brimming over, and I appreciated everything. The sun felt warmer, the trees seemed greener and we had breakfast on the beach every day for a week. 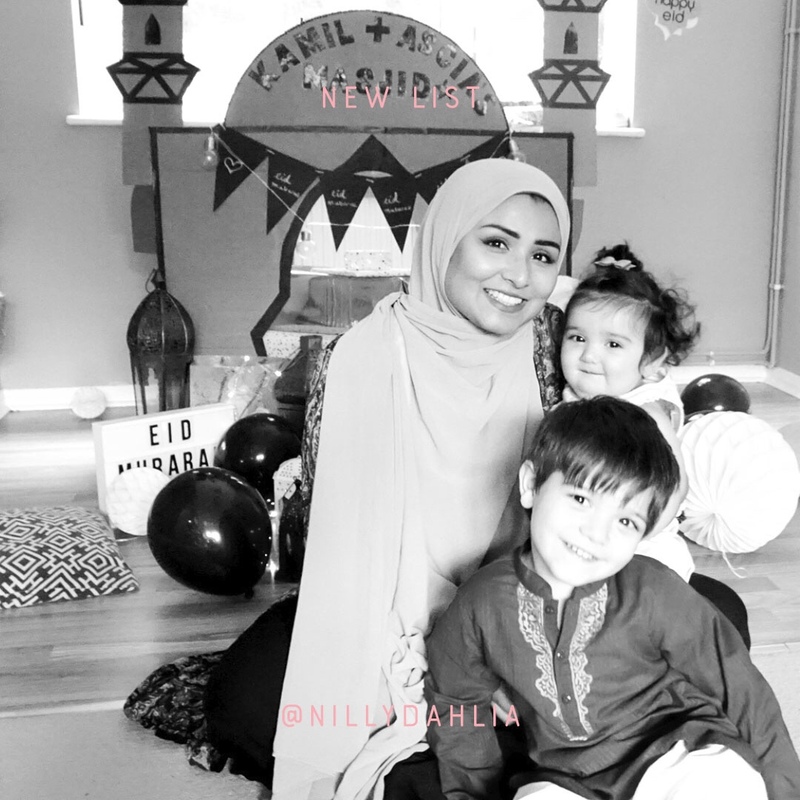 • My body was flooded with the relief of having finally done it and for the two weeks of Easter holidays, we felt like we were in a wonderful bubble. • Before I moved, I was quite vocal about how I didn’t need to find new friends in Cornwall. 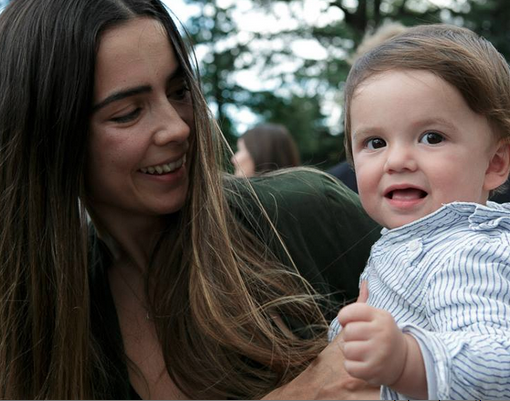 I thought that if I had a couple of Mum’s to talk to at the school gate and a few acquaintances, that would make organising play dates with the kids easier – I’d be fine. • I didn’t realise how much I would miss the support network I’d had in Buckinghamshire. • Just after we moved, I had to complete registration forms for the kids new school. I had to include 3 contacts; myself, my husband and one other, in case of emergency. I remember feeling really sad that my children no longer had an emergency contact. • It’s hard making friends when you move to a small village. You’re aware that friendship groups are already established, and you don’t want to alienate people by being too pushy. • I spent the first couple of months smiling incessantly and saying hello to everyone, I was so desperate to appear approachable – something that I’ve never been able to pull off very well! 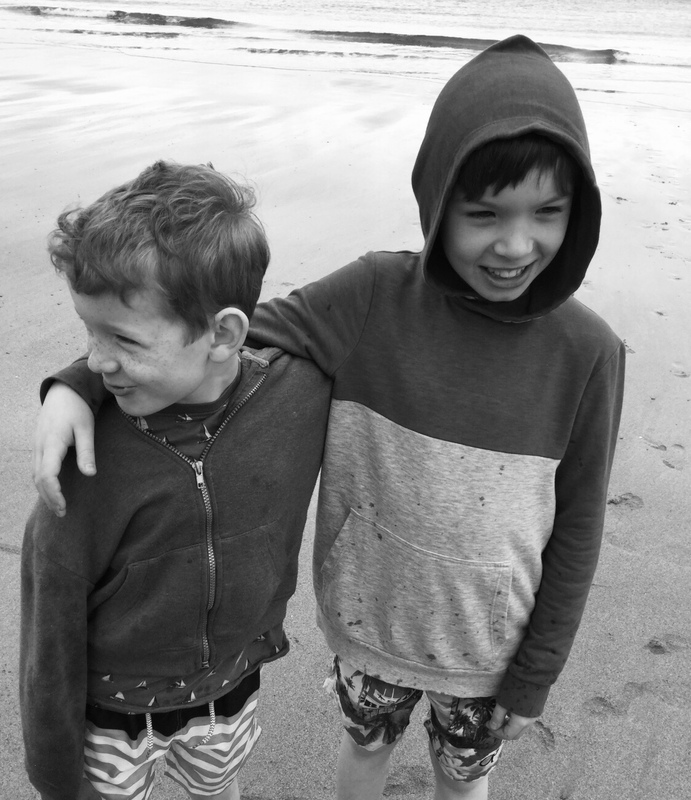 • I watched both my boys navigate their new school and friendships with ease. Actually, saying it was easy, doesn’t do them justice. They were brave in a way that I struggled to be when talking to new people. • I slowly began getting invited to drinks and getting messages from people when they were going to the beach after school. As a family we began to feel included. We no longer felt like we were the last ones to hear about everything! • We’ve been here a year now. I still feel new. I’m often unsure of the people and places that friends refer to. Butthat’s ok. I’m on the verge of being part of the villageand that makes me feel like less of an outsider. • The other day, one of my friends at the school asked if they could put me down as one of their emergency contacts. • It was only a little thing, but I had a bit of spring in my step on the way home. We’ve still got a way to go but It’s starting to feel a lot like home. Amazing to read this as we are doing this exact move on January 3rd! A small cornish village! Leaving all our friends here in Hertfordshire where we have been for the last 10 years!